REDUCED...LOOKING FOR OFFERS...Nice large 3 bedroom 1 bath home. Great investment for first time home buyer or great for a rental investment. 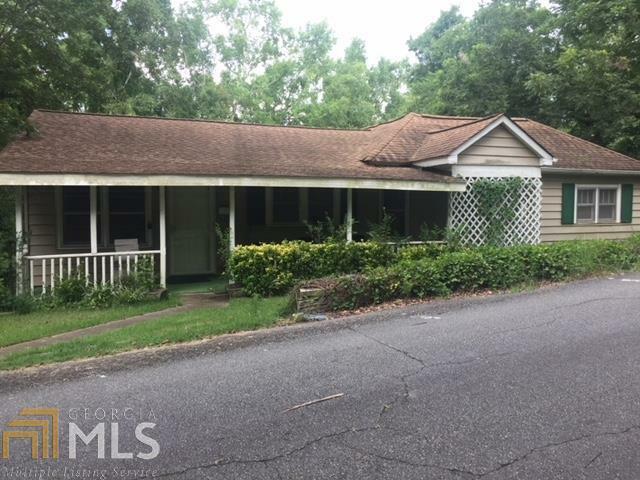 Needs some fixing up but has a lot of space to work with and is conveniently located to town. Spacious kitchen and screened in porch area. The oversize almost half an acre lot is hard to come by in town. Come take look at this great buy. Directions: From Elberton Take S Oliver To Church St. Take A Left At Church St. Take A Right At S Thomas St. Follow S Thomas St All The Way Down Till It Turns Into Wilcox Heights. This House Will Be The First House On The Left On Wilcox Heights. Look For Re/Max Sign.